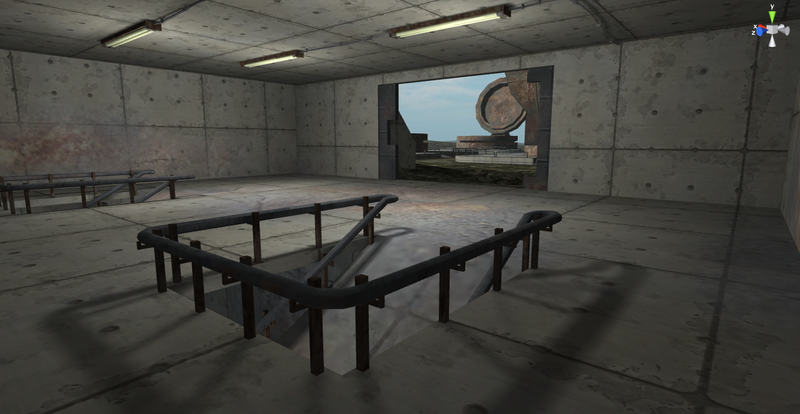 This map is one of the first maps for Carbon Combat that takes full advantage of Unity 3's Beast lightmapping system. It features an abandoned military base with two underground bunkers and several un-launched missiles. The Abandoned Silos map is the smallest map currently being implemented in Carbon Combat and is designed to host small three on three CTF or team death-match style games. Character Controls: WASD to move, space to jump, mouse to look around.